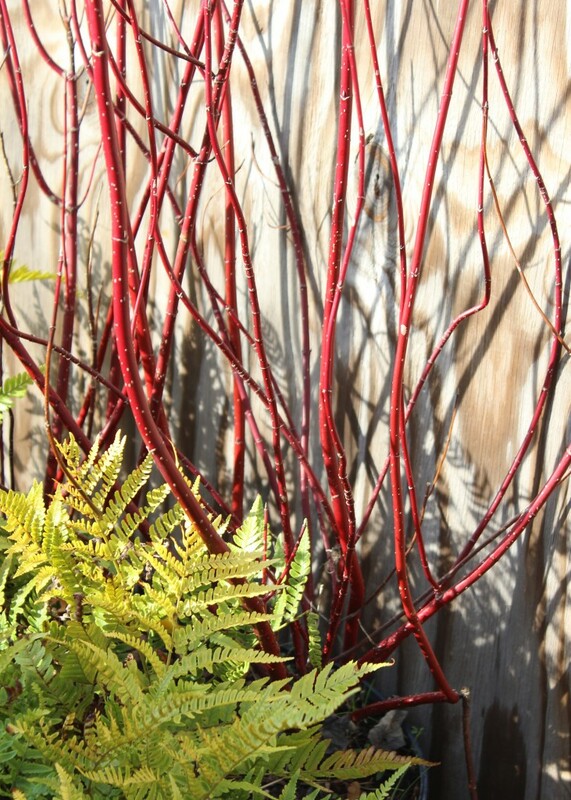 The Red Twig Dogwood made it on our list of “plants we love” because of the great winter interest it provides. 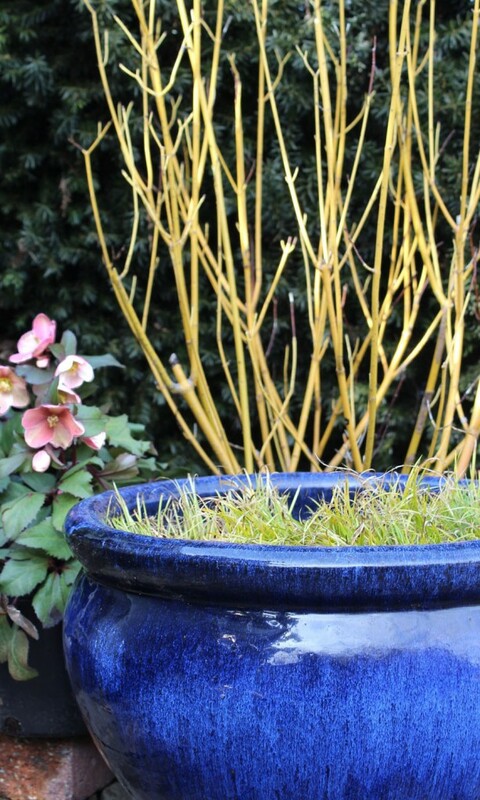 Its winter interest is in the stems, as winter approaches in the autumn the stems start to transform. As the leaves fall they unveil the bright stems of red – orange, yellow-orange or yellow depending on the variety, because of this they are great for mass plantings with a dark backdrop or just planted singularly perhaps in a planter. Either way they are breathtaking and create a bright splash of color in the drab winter months. During the summer months, white flowers debut which makes for a nice contrast with the darker colored foliage. Additionally, the Red Twig Dogwood is deer resistant. This in itself makes for a great contender to our “plants we love” list, due to the fact that we know so many gardeners and landscapes that are frequented by many deer. If you are thinking about planting the Red Twig Dogwood, it is recommended that you cut it back hard every 2 to 3 years for brighter stem color. Water Needs: Requires regular watering. Average landscape size: Reaches 3 to 4 feet tall and wide.